Remanufactured Black Toner Cartridge with 2,000 page yield. 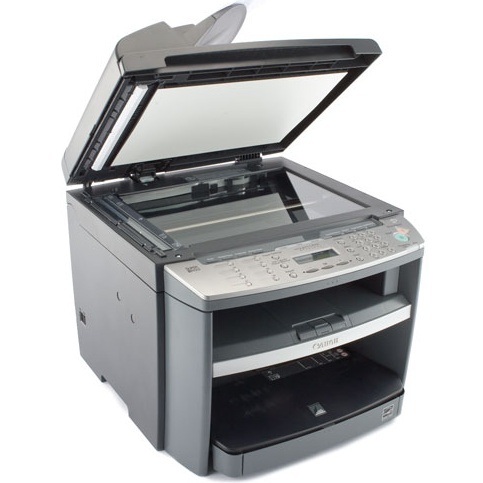 Equivalent to Canon part number(s): 104, 0263B001AA, type 104, 0263B001. Fits the following model(s): Canon MF4350, Canon MF4350d, Canon MF4350dn. 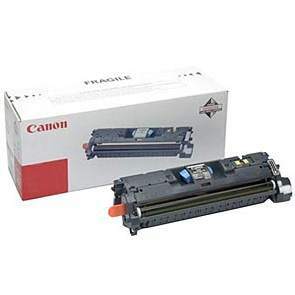 Buy our high quality compatible toner for Canon imageCLASS MF4350 with confidence. Join thousands of happy customers who have found our compatible products are equivalent in page yield and print quality. For our compatible products, we offer a 100% Satisfaction Guarantee allowing you to return products within 6 months if you are unsatisfied. Step by step video showing you how to change the Canon imageCLASS MF4350d toner cartridge. In this video, I will demonstrate how to replace the toner cartridge on a Canon ImageCLASS MF4350d. To replace the toner cartridge on the MF4350d, the first thing you must do is lift the skinny platform. Now, that's not the cover on the glass where you actually scan or make copies, but it's the entire platform. You lift it up and it'll click. You'll hear a locking sound and it will stay up. And then there's a cover for the toner cartridge. There's a tab. If you just lift up on the tab, there's a magnet on this cover, and it'll just lift up and stick to the platform. Now you have access to your toner cartridge. You reach in and grab it by the handle and just pull it up. And you've removed it. You take it to recycle, and you get your new cartridge. When you get your new toner cartridge, you remove all the packing products from it and take off any tabs or seals that are on it. And you just reverse the process. There's a tab on the right side of the toner cartridge. It corresponds with the guide on the right side of the printer. You line it up and keep it parallel, and it'll just fall into place. When it gets down, you push down on the handle to seat it. It locks in. You replace the toner cover. It will seat also. Then you push down on your platform cover and you're ready to print. 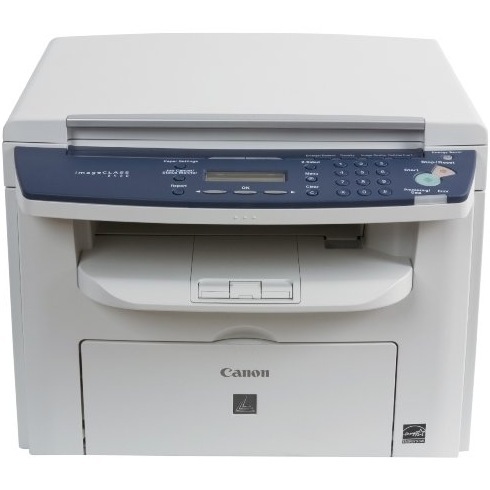 Incorporating a wide range of office functions in a very compact laser printer, the Canon imageCLASS MF4350d is certainly designed for the home or small office environment. It has the ability to replace multiple pieces of equipment at a price that is surprisingly low, and the low cost of Canon MF4350d toner will help keep printer toner costs down over the long run. 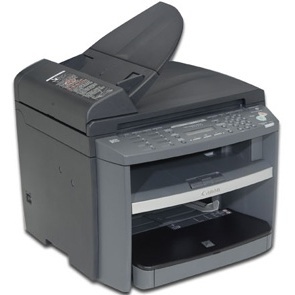 The MF4350 can print, scan, fax and copy. It supports fast Super G3 fax transmission speeds up to 33.5 Kbps, and it can store up to 8 one-touch locations and 100 stations for fast dialing. 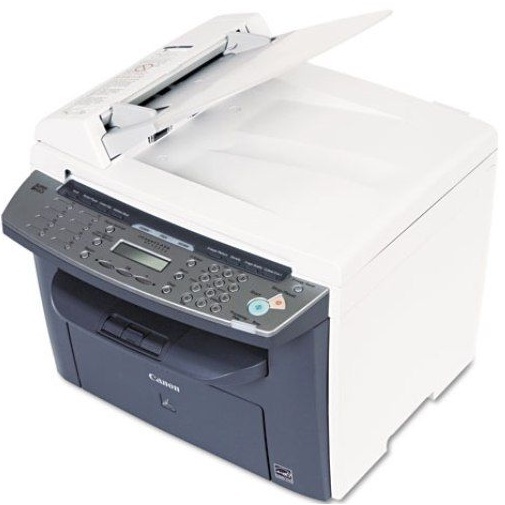 A 256-page memory can store incoming faxes to help eliminate missed documents when the unit is busy or out of paper. 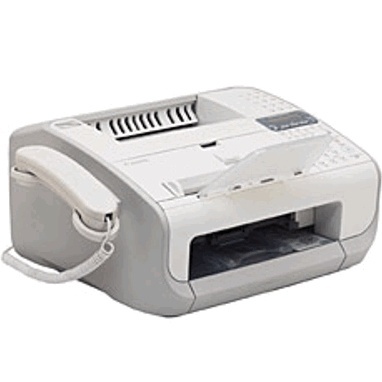 Copying and scanning can be done without a host computer, but the unit connects via USB for more functionality. The printer supports both Windows and Mac platforms. Not only does the unit have a flatbed scanner, as many small office machines do, but it also includes a 35-page automatic document feeder, which makes it easy to scan multiple pages at a time for more efficiency. Print speeds are fast at up to 23 pages per minute, and the 600 dpi printing engine produces very clear and sharp prints that are impressive for the price. The cost of replacing toners is a factor in every buying decision, but affordable Canon MF4350 toner cartridges make this less of a concern. The large capacity of imageCLASS MF4350 toner cartridges also ensures that users won't have to replace them often. Those who wish to save even more may choose third-party compatible imageCLASS MF4350d toner, which is usually a fraction of the cost of OEM Canon toner cartridges. 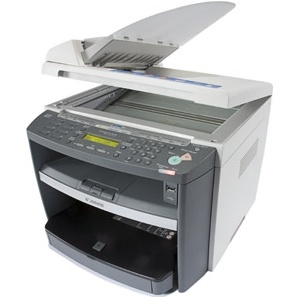 For the small office buyer looking to reduce operating costs, the cost-efficiency of the Canon MF4350 should be very appealing. 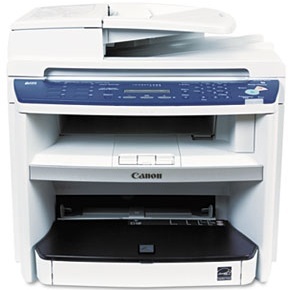 Its low upfront price and the savings on Canon MF4350 toner make it an excellent value.